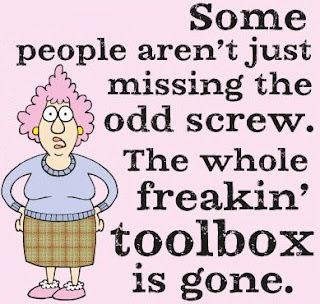 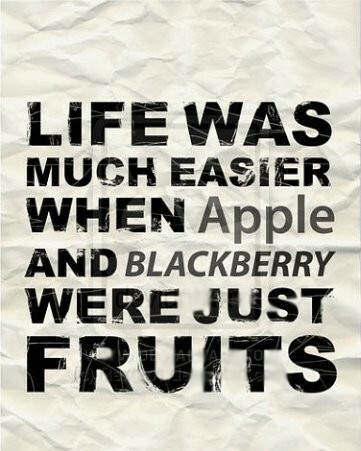 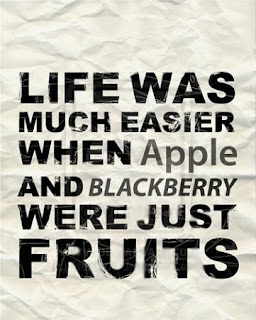 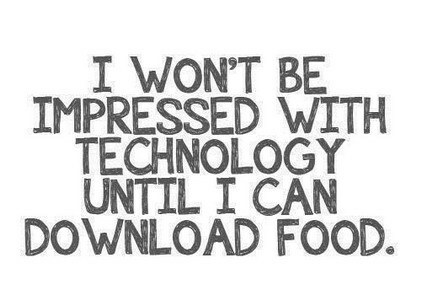 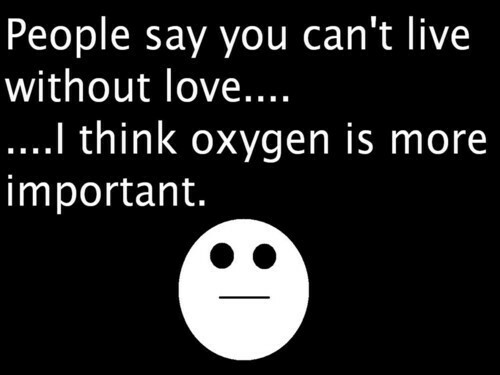 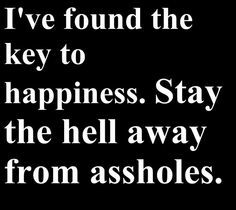 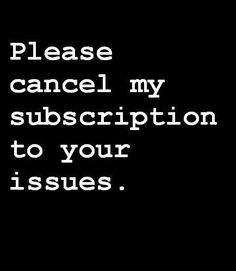 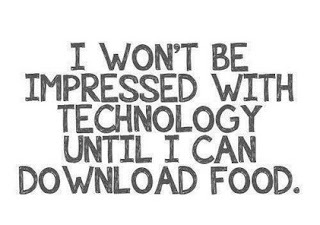 Enjoy the funny life quotes that we present below I am sure that you are going to enjoy each one of these phrases, the best new is that you can share it or them with all the people you know. 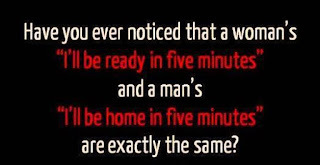 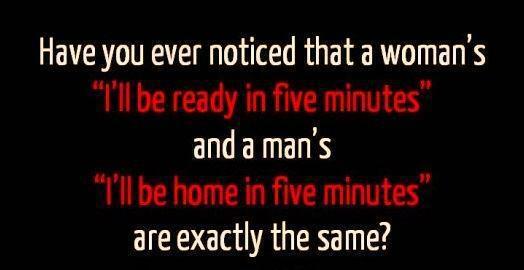 Have you ever noticed that a woman's "I'll be ready in five minutes" and a man's "I'll be home in five minutes" are exactly the same? 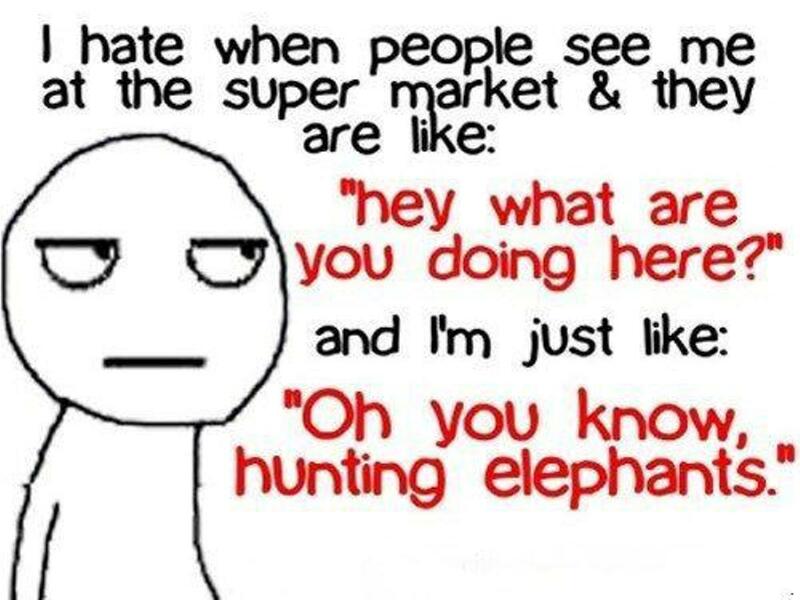 I hate when people see me at the super market and they are like: "Hey what are you doing here?" 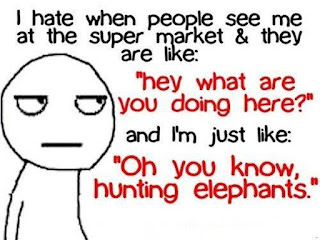 and I'm just like: "Oh you know, hunting elephants." 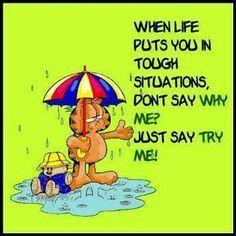 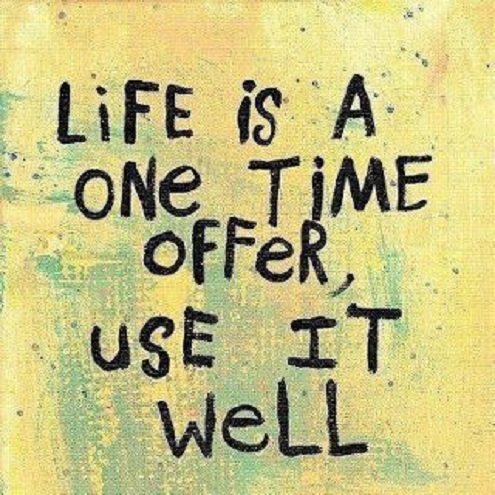 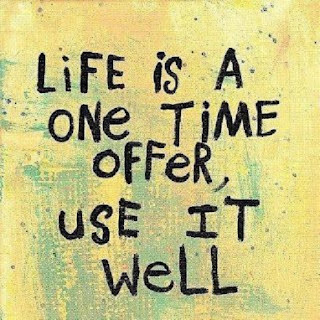 When life puts you in tough situations, don't say Why Me?, just say Try Me! 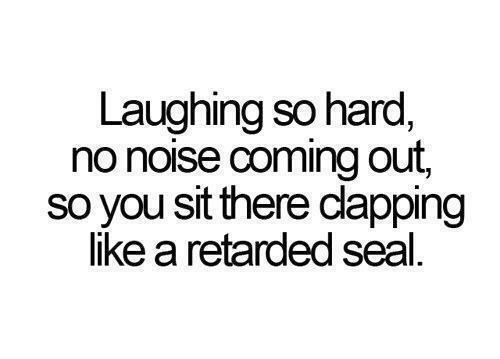 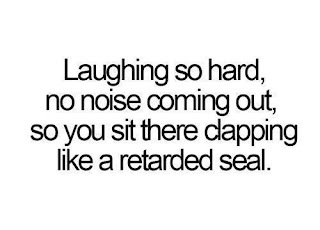 Laughing so hard no noise coming out, so you sit there clapping like a retarded seal.